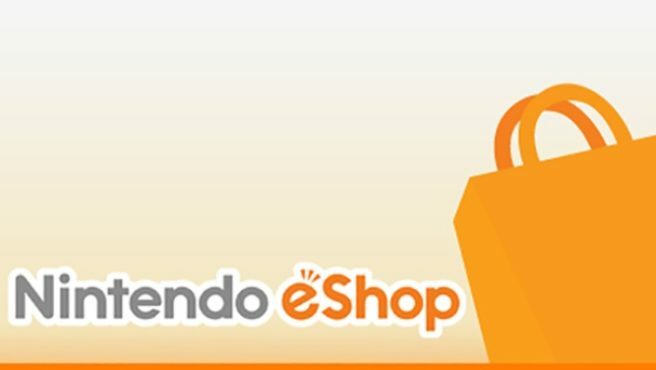 Dating back to this past February, the Norwegian Consumer Council has been taking issue with Nintendo over its eShop pre-order policy. Nintendo doesn’t allow for cancellations or refunds of titles that have been pre-loaded, which is the main issue here. The Norwegian Consumer Council feels that the policy breaks European law. However, since games can technically be downloaded prior to release, Nintendo believes that there shouldn’t be any issue. Fast-forward a few months later, and the German Consumer Protection Authority (VZBV) is now taking legal action against Nintendo. Although this started out in Norway, because of where Nintendo of Europe is located, that’s why Germany is getting involved. Nintendo should be heading to court in roughly three-to-four-weeks. However, it’s possible that we won’t have a proper outcome for over a year.